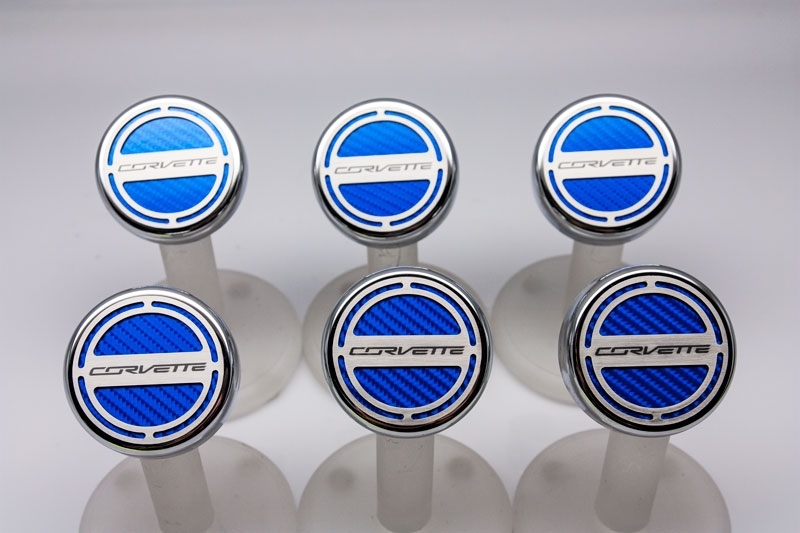 2014-2019 Corvette Stingray Parts and Accessories from North American Tuning. We carry a wide variety of products, from Lloyd Floor mats to carbon flash metallic Z06 style splitters and side skirts. Fits Stick Shift Transmission only These C7 Corvette Stingray Engine Caps feature the CORVETTE logo and come in your choice of carbon fiber inlay color. These C7 Corvette engine caps easily attached with supplied velcro.